Marvin & Heike have known each other for 16 years since their kindergarten days. 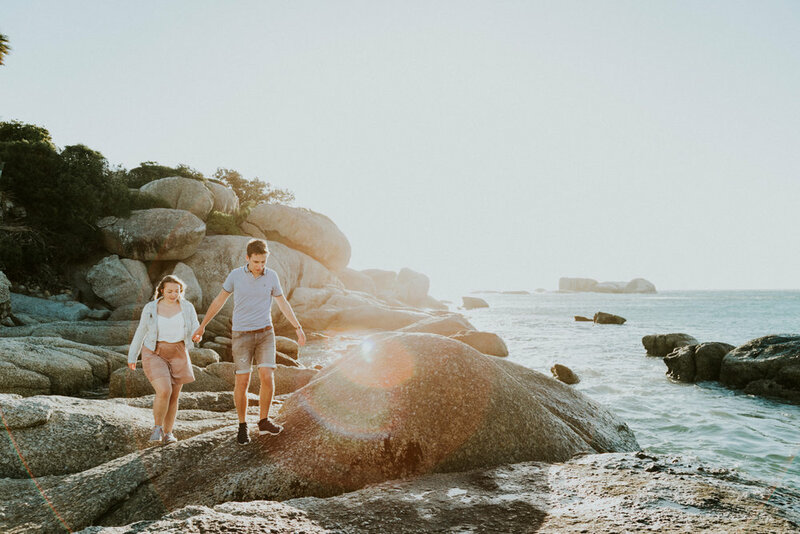 They were visiting Cape Town from Germany and wanted to mark this special trip with a couples shoot. Cape Town blessed us with a crazy windy day on the day of the shoot. The first beach location was a no go - w could barely walk down to the beach without being blown sideways. We found a more sheltered section to shoot but still had some crazy gusts come through - providing some epic Beyonce hair!